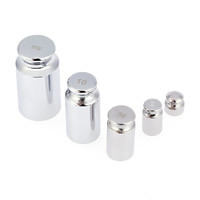 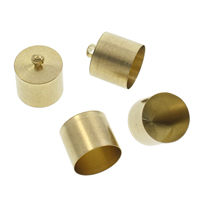 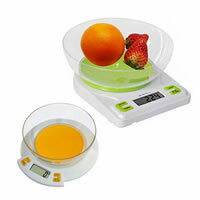 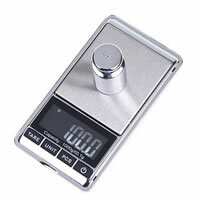 - Jewelry scales are one important jewelry equipment. 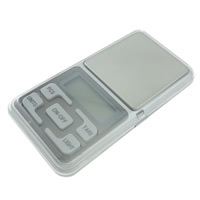 Our jewelry scales like digital pocket scales, digital bowl scales and touch screen pocket scales are all nice and easy to use. 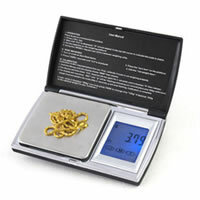 If you want to know the correct weight of one jewelry, please choose one nice jewelry scales to help.